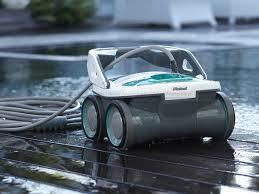 Continental Pool Service has been providing exceptional pool management to residential pools and spas. 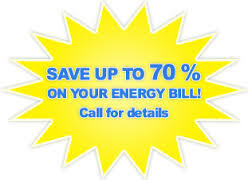 Our mission is to provide the most reliable service. 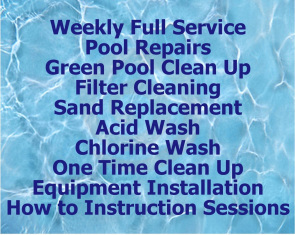 Weekly Full Service - Pool Repairs - Green Pool Clean Up - Filter Cleaning - Sand Replacement - Acid Wash - One Time Clean Up - Equipment Installation. Check our service plans. We provide Full Service Pool Cleaning, Such As Weekly Pool Cleaning, Chlorine Wash, Acid Wash, TDS Testing & Cleaning, Pool Filter Cleaning, Green Pool Clean Ups, Pool Draining Service, Pool Tile Cleaning, Calcium Cleaning, One Time Cleaning. Inquire us about other services we provide. 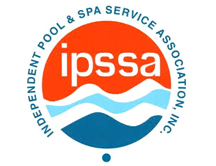 Our Team Specializes In Pool Equipment Repairs: Pool Motor Repairs, Pool Pump Repairs, Pool Filter Repairs And Replacement, Automatic Pool Cleaner Repairs, Pool Vacuum Repairs, Pool Light Repair And Replacement, Pool Plumbing Repairs, Provide With Pool Parts. We Provide One Time Water Chemical Balance, High Total Dissolved Solids (TDS) Treatment, Filter Replacement, Sand Replacement, Pool Filter Cleaning, Instructional Sessions And Much More. We Would Love To Advice With Your Pool Needs, It Should Be Drained Every 5 Years To Maintain Low TDS Levels, Which Cause Pool Chemicals To Be Ineffective At Killing Bacteria. Contact Us For More Information On Maintaining Your Pool! Phoenix, Scottsdale, Paradise Valley, Peoria, Glendale, Litchfield Park, Surprise, Sun City, Sun City West, El Mirage, Buckeye, Goodyear, Avondale, and more. Please call for additional locations. 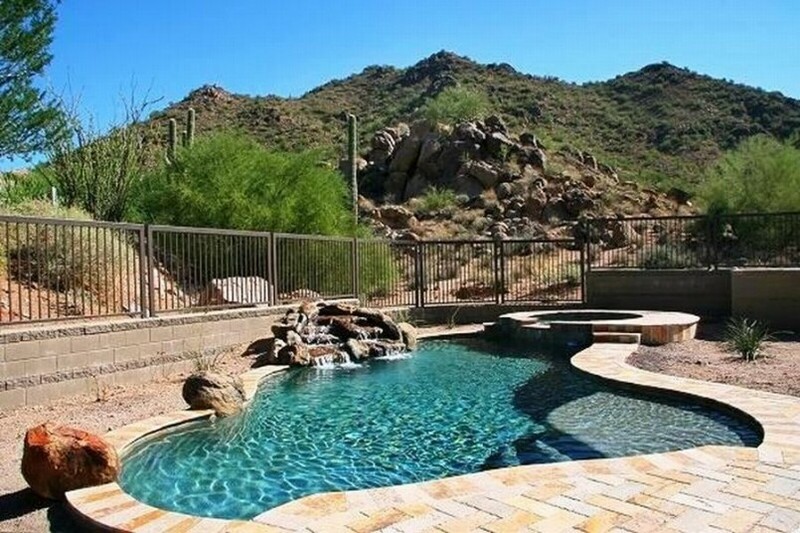 We Offer These Pool Services: Pool Cleaning, Pool Repair, Full Service Weekly Pool Cleaning, Pool Filter Cleaning, Green Pool Cleaning, Algae Removal, Acid Wash, Chlorine Wash, Pool Tile Cleaning, Calcium Removal, Testing for Total Dissolved Solids, Pool Draining Service, Pool Light Repair, Pool Motor Repair, Pool Equipment, Variable Speed Pump Installation, Inspections For Home Sale Or Purchase. Contact us for more services we provide. 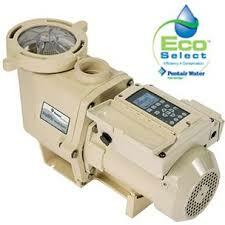 ASK US MORE ABOUT THIS EXCLUSIVE 5 SPEED VARIABLE ENERGY SAVING PUMP!! Copyright © 2014 Continental Pool Service, LLC.